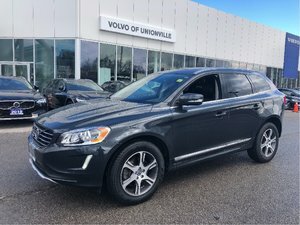 Home > Certified Vehicles > Volvo > XC60 > 2017 > 2017 Volvo XC60 T6 Drive-E AWD Premier FINANCE 0,.9% O.A.C. 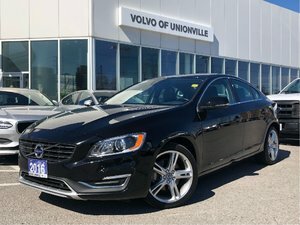 2.0L T6 - 4 cyl. 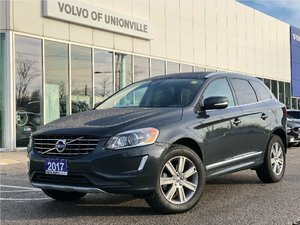 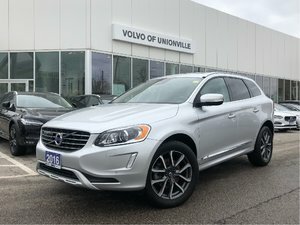 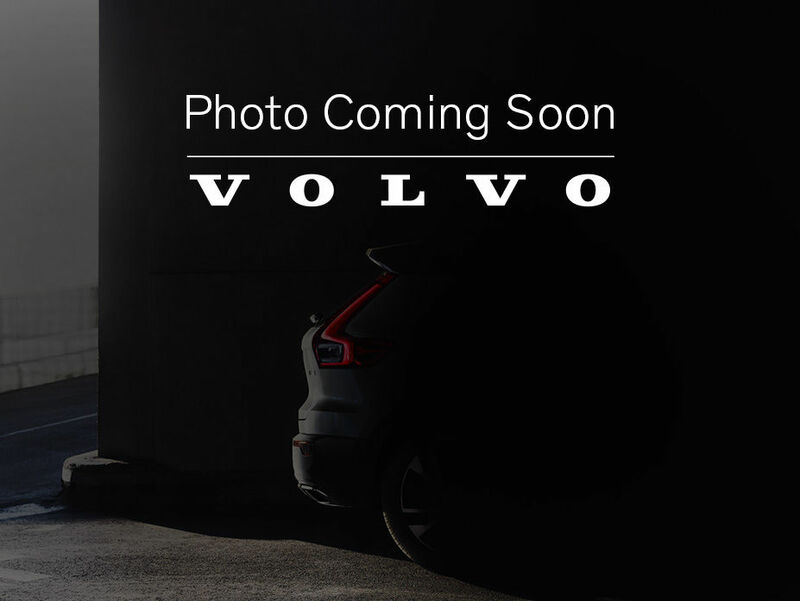 Interested by the 2017 Volvo XC60 T6 Drive-E AWD Premier FINANCE 0 ?